It is countdown time for the girls in green. 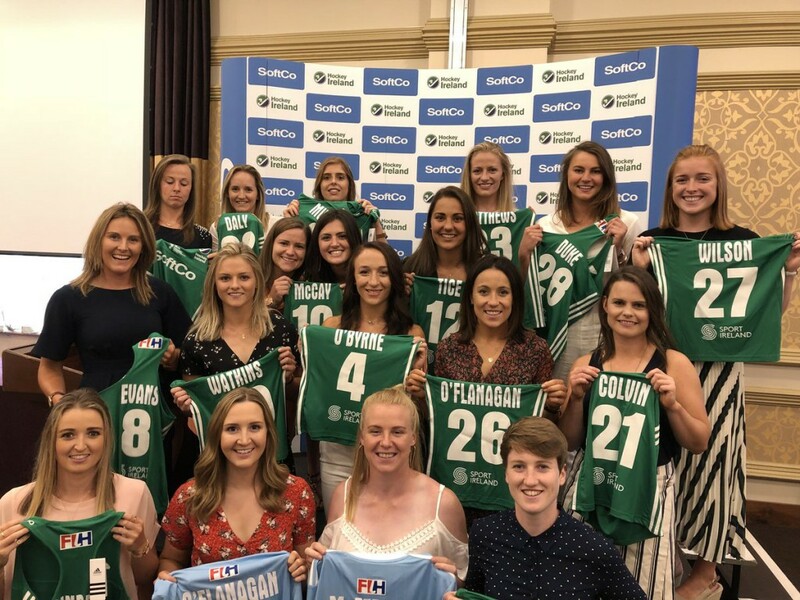 The team were recently presented with their World Cup jersey’s by their families and are looking forward to tip off on Saturday 21st July when they meat USA in their first pool game. Cork Harlequins would like to wish Yvonne O’Byrne and Roisin Upton the very best of luck, enjoy the tournament and do your very best !